Each week there is a word of the week. This week it is willPower. I feel quite connected to it. Especially during this time of the year… with the Holidays upon us and the end of the semester nearing. 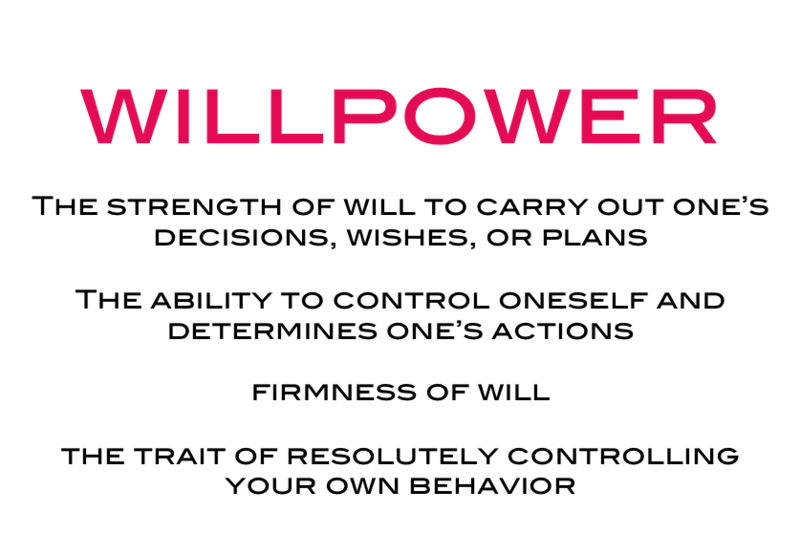 Memes are quite in, so I googled willPower images. There were, of course, many others. Some offensive, others not really related. But these struck a chord with me. There were the standard “Work out more, eat less” memes which I understand but also struggle with. This one I found humorous. Except for the punching people you hate. No hate up in here! 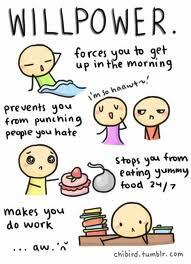 But sometimes I do need the willPower to get up. The word of the week is more about change for me. Focusing on something you need to work intentionally on. 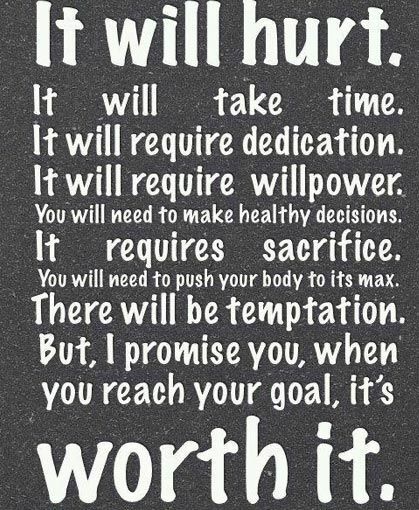 As we usually reflect on the word in a fitness setting, those goals often come to mind. However, it is so much more than that. One can develop the willPower to have patience or stop a bad habit or start a good habit. We all are human with flaws. Part of living is working to make ourselves better people one day at a time. 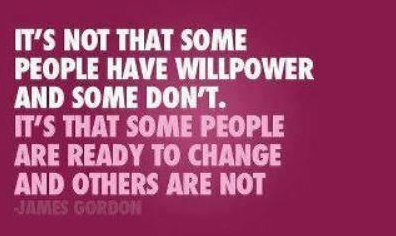 willPower is bigger. It fuels us. It motivates us. It inspires others. Don’t underestimate your own willPower. We all have goals. Often these goals are lofty. My current goal is to hold a plank for 10 minutes straight. I practice, but it doesn’t seem to get easier. I have about 14 days to get ready. I know it’s going to hurt. If I just believe in myself, I will be able to hold it. Of course, no meme compilation is complete without a Feminist Ryan Gosling. So there’s that. But ultimately, your willPower has to come from within. Only you have the ability to say ‘yes’ or ‘no’ to make yourself better. There are only 30 more days of 2013. Perhaps you have been reflecting and working towards those 2013 New Year’s resolutions. Perhaps you forgot them long ago. Either way, there is a whole new year to look forward to while reflecting on what 2013 gave us, both the good and the struggle. As we round out the next month, I wish you the willPower to get you through what you need. Whether it is related to a job, academic work, family, or a personal goal, you have the willPower within you to do what you need to do! Just put your mind to it.